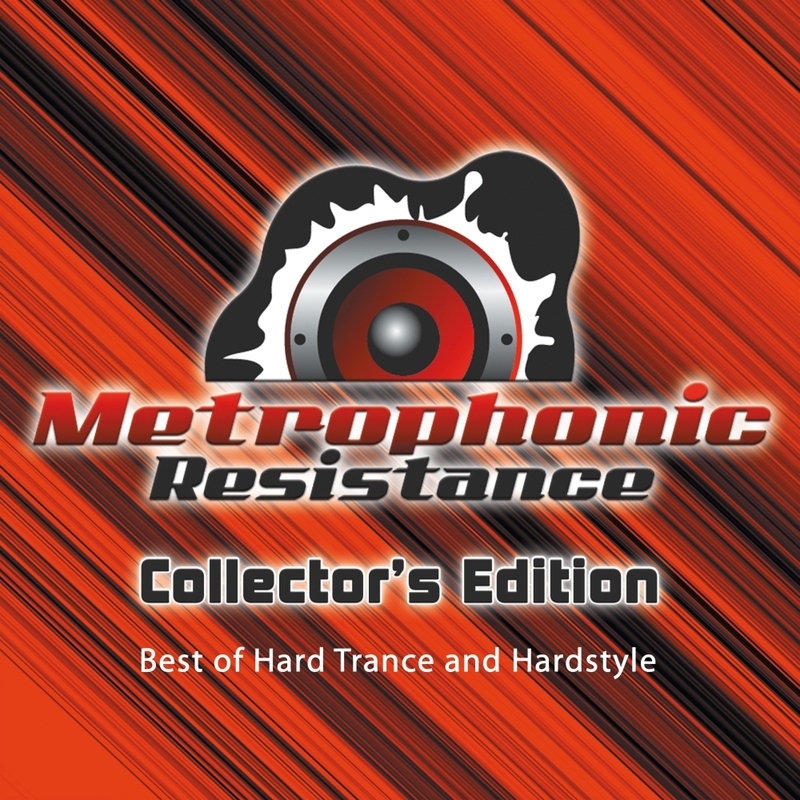 News about our Hard Trance label Metrophonic Resistance, our artists, our releases, and other related stuff. It is about time to open the second chapter of Accuface’s 21st anniversary celebrations: Accuface pres. Vortex – “My Command 1996” is another gem of the Hard Trance pioneer and Metrophonic Resistance label founder Marlon Juers alias Accuface. Additionally, it is another gem which has never been released digitally – and even more: it has never been fully released, though it has been regularly requested by his fans! Everybody celebrates their 20th artist anniversary. 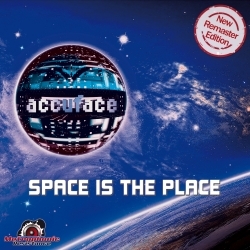 “How boring” said Hard Trance pioneer and Metrophonic Resistance label founder Marlon Juers aka Accuface. So he just decides to go for the 21st! Which, by the way, is the legal drinking age in the USA – but that's just a funny coincidence…! 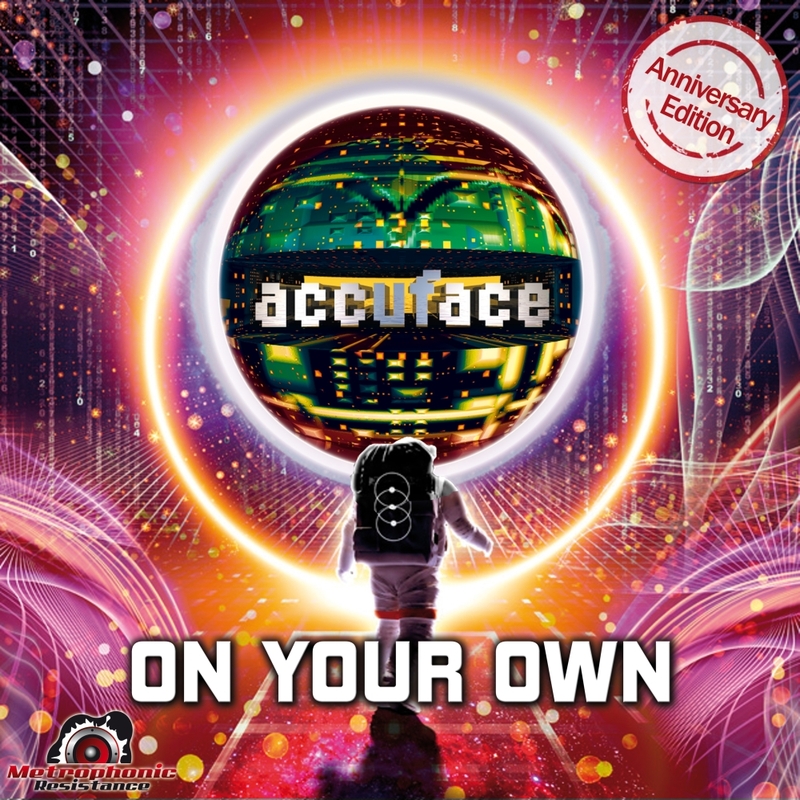 For anniversaries, Accuface always prepared something really special for his huge fan base. Also this time! 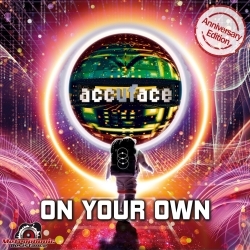 Back in 1995, he released his very first vinyl EP called “On Your Own” (including the eponymous track "On Your Own", “Accuracy” and “True Creators”), which has never been provided digitally since then. 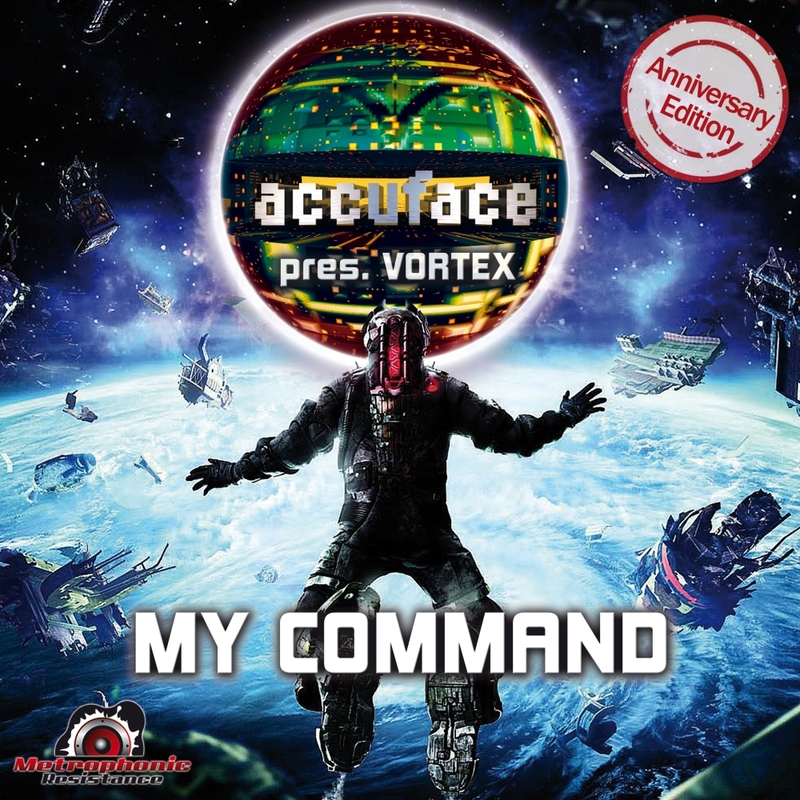 Now, for his anniversary, Accuface and Metrophonic Resistance make remastered and exclusive versions of this Hard Trance classic available for the digital services!